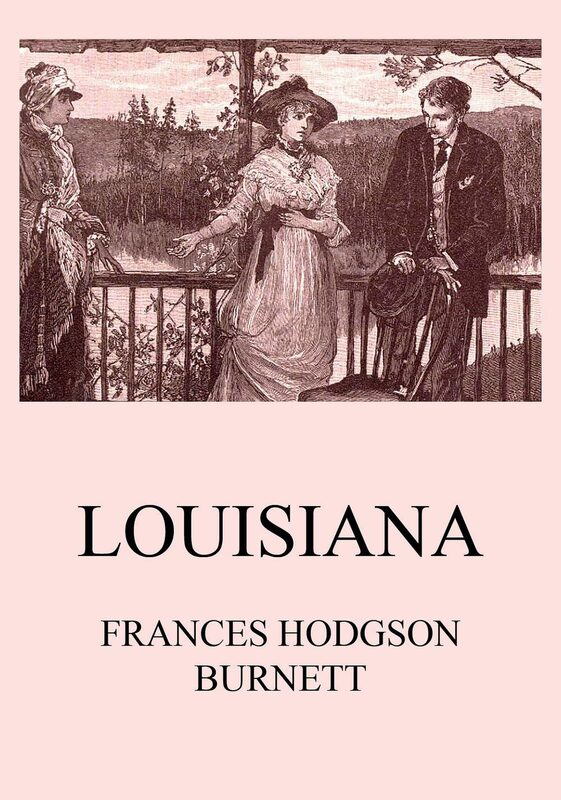 A lady from New York, whose surroundings have been those chiefly of literature and art, is alone at a North Carolina watering-place, and amuses herself with a new and interesting type of Southern native humanity, a young girl of great beauty and simplicity, but utterly ignorant of the world in which Miss Olivia Ferrol has lived. The pathos of the story, while there is a touch of unreality about it, is fine and pervading, while the special charm is in the pictures of mountain life in North-Carolina. The book is graceful, and if the plot is a trifle artificial the execution is so skillfully and affectionately done that we are almost ready to forgive the author for limiting herself as she has. 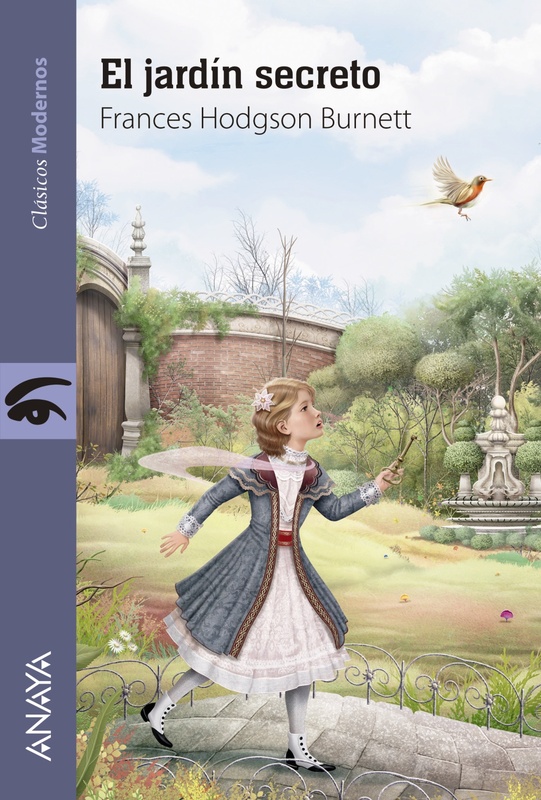 Otros ebooks de FRANCES HODGSON BURNETT.